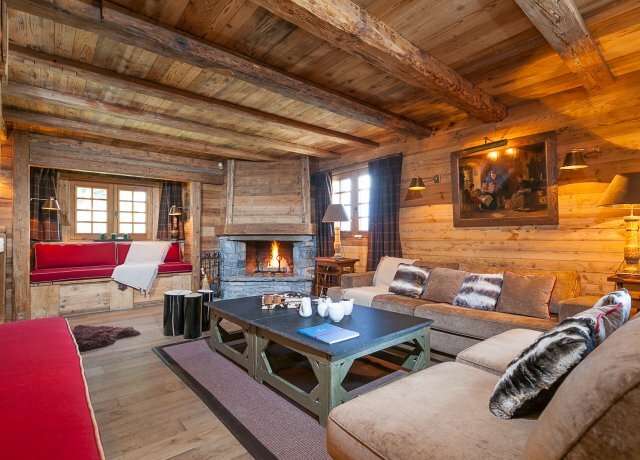 Imagine being only 50 meters from a piste in the French Alps but also being within a fantastic private retreat of your own. 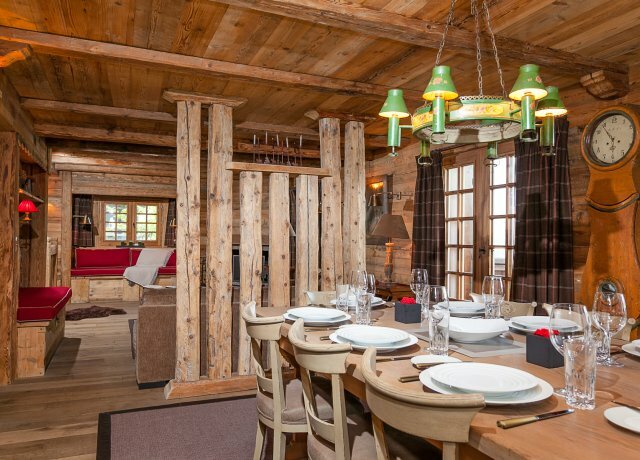 This is precisely what visitors to the lovely and popular Chalet Astragale enjoy. 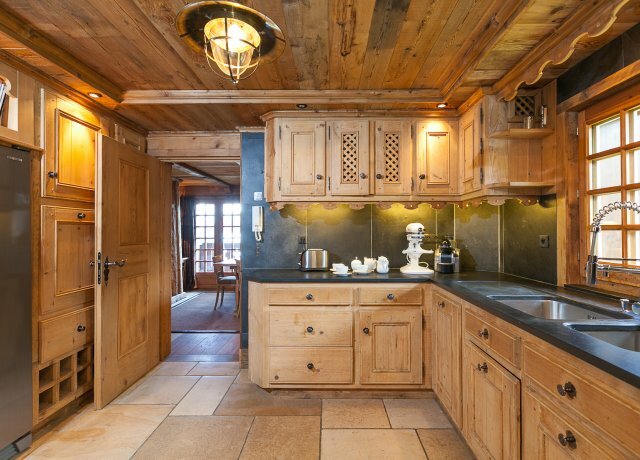 Easily one of the most coveted chalets in the Courchevel 1850 area, it boasts an abundance of world-class amenities while also putting you just a short distance from Bellecote and Croisette. Designed in the classic and appealing Alpine manner, the chalet features multiple floors and an array of shared and private living spaces. 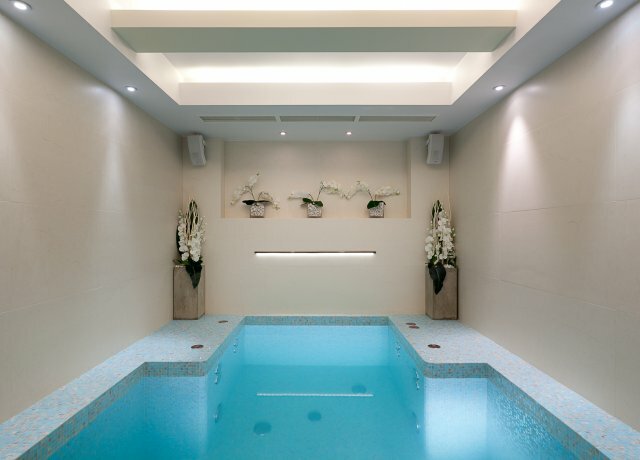 The ground level features an astonishing private pool with wellness rooms nearby. 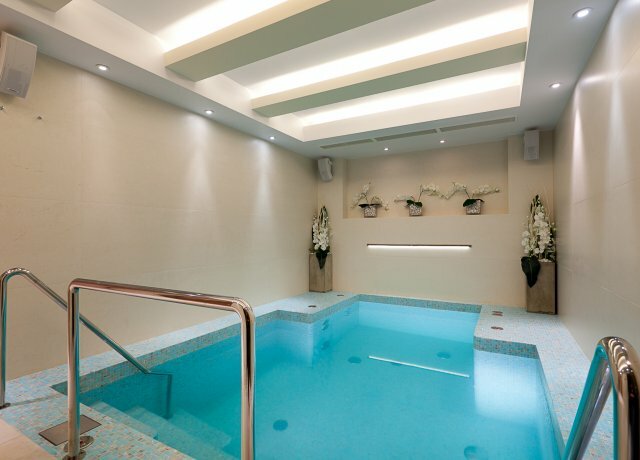 These include a hammam and sauna. 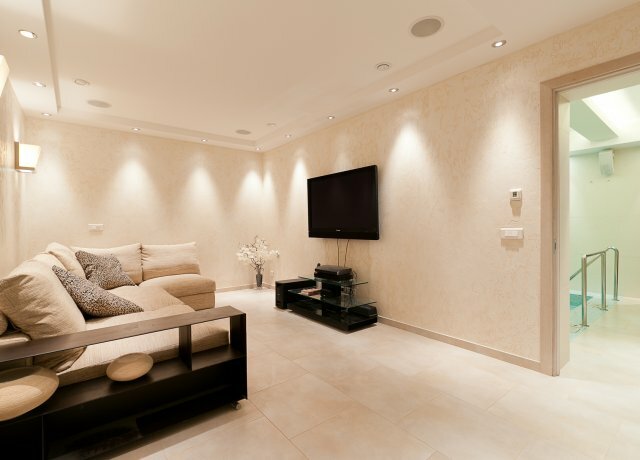 Adjacent to this area is the luxurious home cinema furnished with oversized sofas and high-end electronics, it is a fantastic hideaway. 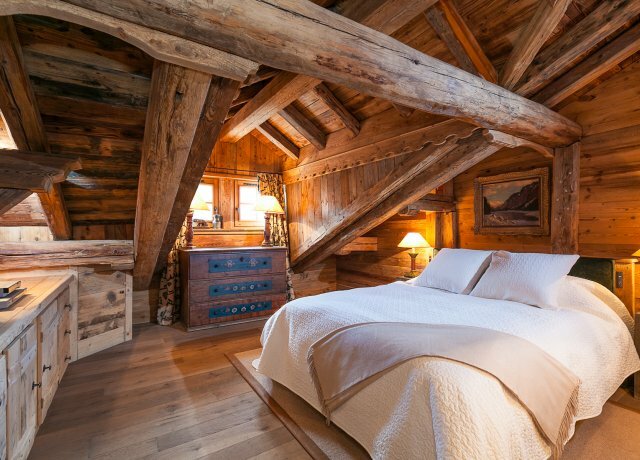 There is also a private laundry suite and ski room. On the main level, the great room features the iconic heavy wooden beams and wood paneling along with the appealing stone fireplace that creates ambience as it adds warmth to the living room. Oversized furnishings in red and sand add a touch of welcome, and this space opens to the garden as well as into the dining area. Adjacent to the full-sized, gourmet kitchen, it provides you with a wonderful spot to gather. 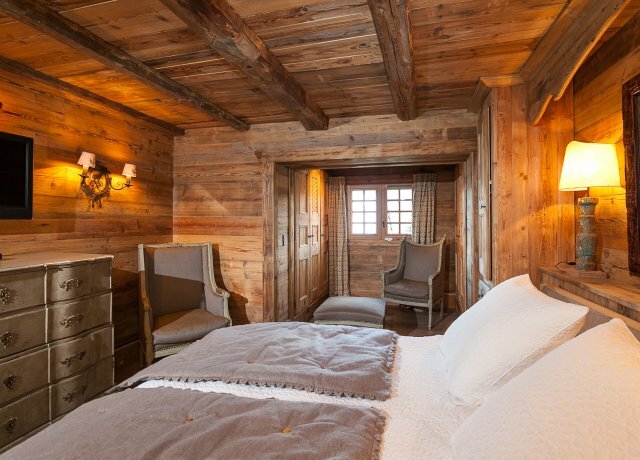 The chalet's four bedrooms include a single master suite and three king suites. The master suite features a dressing room and large ensuite bath while the other suites are also king suites with private baths. 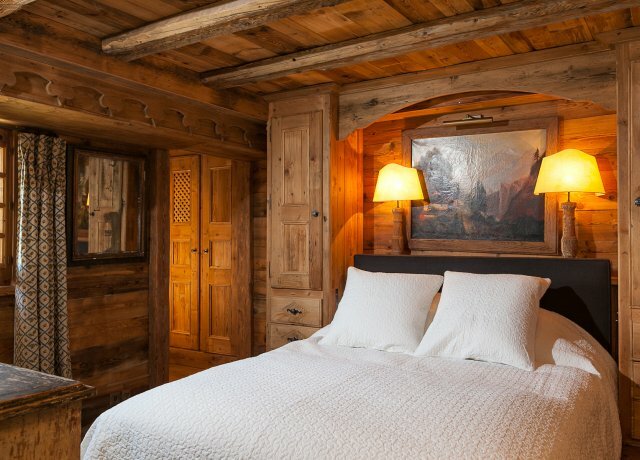 There is Wi-Fi throughout and some of the bedrooms have wonderful views of the mountains. 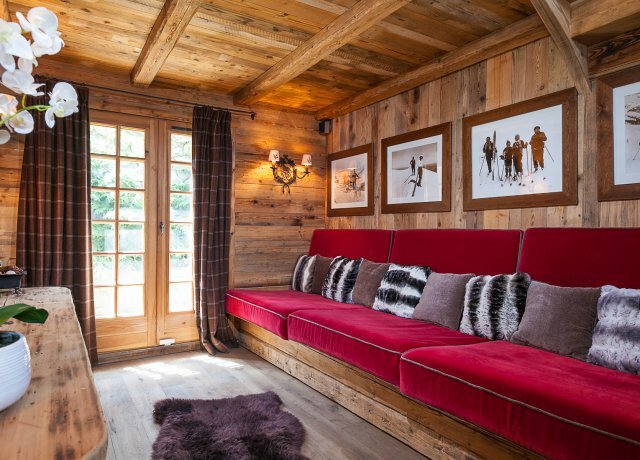 Whether you are seeking a premium setting for a family or group ski holiday or even a summertime retreat, the wonderful Chalet Astragale has it all. A good location, great onsite amenities, and a convenient location close to the best slopes. Bedroom 1 : Master bedroom with king-size bed, heating, WIFI, dressing room and en-suite bathroom with bathtub / shower, vanity and WC. 2 guests maximum. Bedroom 2 : Bedroom with king-size bed, heating, WIFI and en-suite bathroom with shower, vanity and WC. 2 guests maximum. Bedroom 3 : Bedroom with king-size bed, heating, WIFI and en-suite bathroom with shower, vanity and WC. 2 guests maximum. Bedroom 4 : Bedroom with king-size bed, heating, WIFI and en-suite bathroom with shower, vanity and WC. 2 guests maximum.